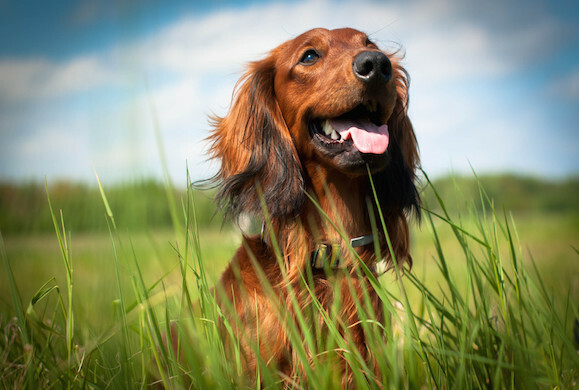 The relationship between a client and their chosen veterinary practice is a unique one that requires understanding on both parts of what we expect from each other to achieve the best care for your pets. 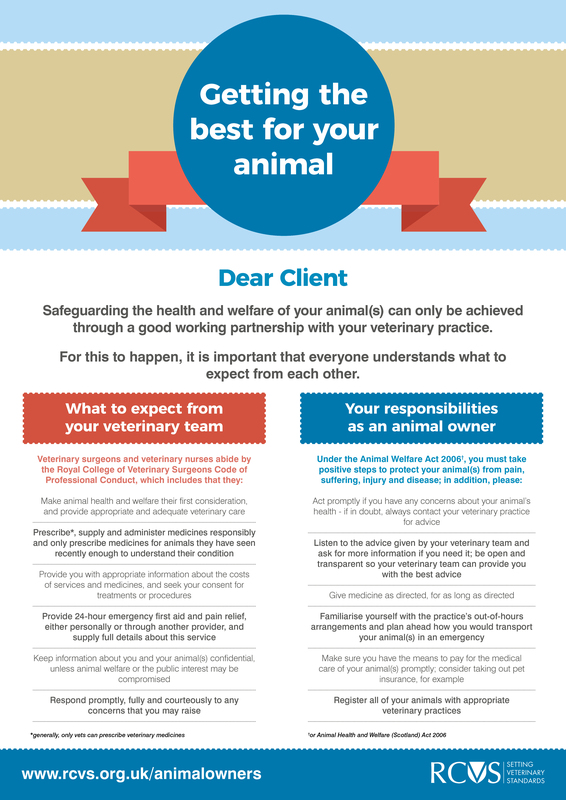 The RCVS have produced a very useful poster detailing this partnership, helping us to understand each others expectations. Thank you for putting your trust in Astonlee.